Finally online the new MAB CANTÙ’s website! 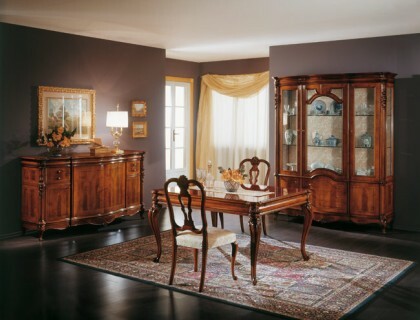 MAB CANTÙ is a company specialized in the production of classic style wooden furniture.Our furniture is made of first quality wood and craftsmanship that increase the prestige and value of the furniture. 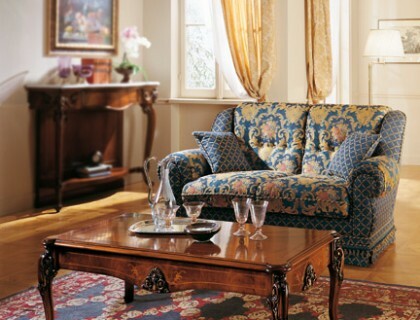 MAB CANTÙ offers to its customers both complete compositions of wooden furniture and also individual furnishings. 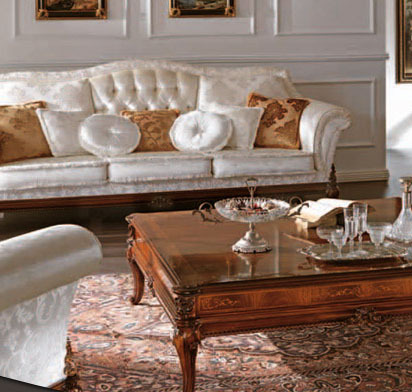 We are skilled craftsmen, able to carry out projects for each environment, for custom-made furniture and with great attention to the details. 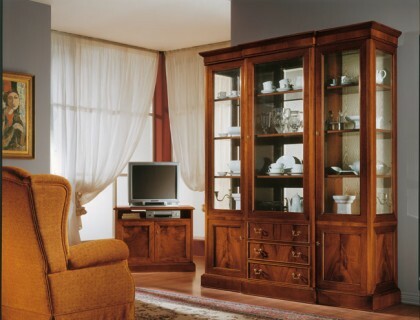 Visit the PRODUCTS section to see some examples of our wooden furniture and appreciate the quality, the finishes and the details of our furniture. 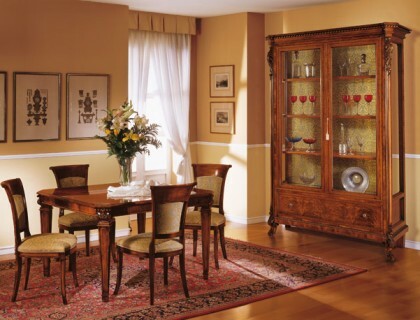 Our staff is at Your disposal for information or free estimates about wooden furniture.